In the late 1990s our company experienced a major growth in terms of business and staff. In order to be able to deliver the same high quality standard at the core of our success we soon realized the need to plan our own quality system. 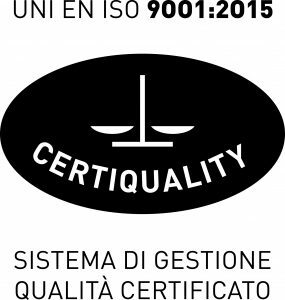 In July 2005 on the occasion of our 25th anniversary we were able to celebrate yet another achievment: our ISO 9001 ceritification no. 8892. 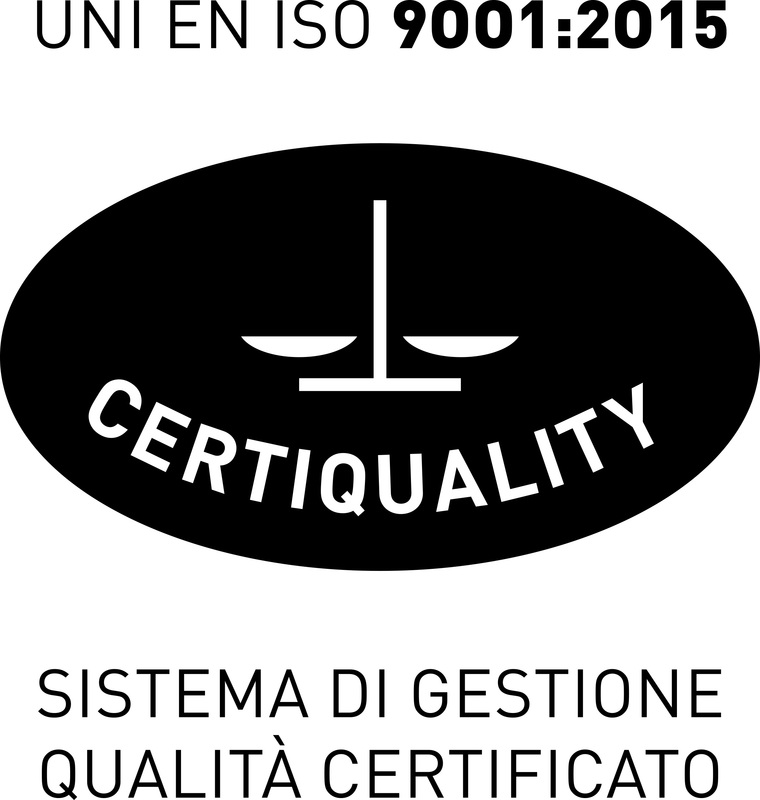 We are very proud of of our quality approach born from the experience of our staff and shared with our clients. In 2010 we also became CME providers and extended our certification accordingly. Energy, a constant focus on changes in society and dedication are the cohesive fundamentals of all activities. The management commits itself to apply these principles to the organization processes with a spirit that goes beyond the necessary standardization and to pursue a continuous improvement, in line with the assignment given by the Client and with the demands of a global market in continuous evolution.